T-Mobile’s Galaxy S8 Active is getting another software update this week. 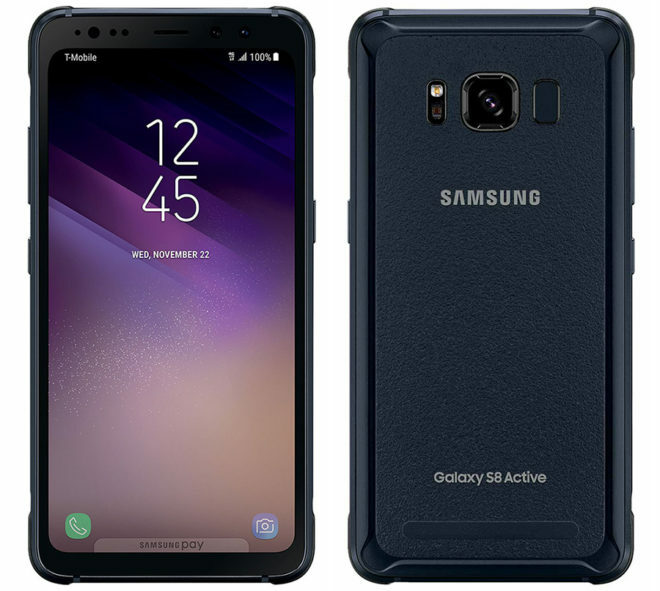 T-Mo has announced that its Samsung Galaxy S8 Active is receiving an update to version G892USQU2BRE3. The update is now rolling out over the air, so if you’ve got a GS8 Active, keep an eye out for it over the coming days. You can also check manually by going into Settings > Software update > Download updates manually. They ever gonna update the Galaxy S9/S9+ again?